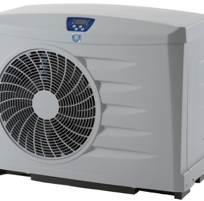 Gas heating is the fastest and most economical way to heat your pool and spa. 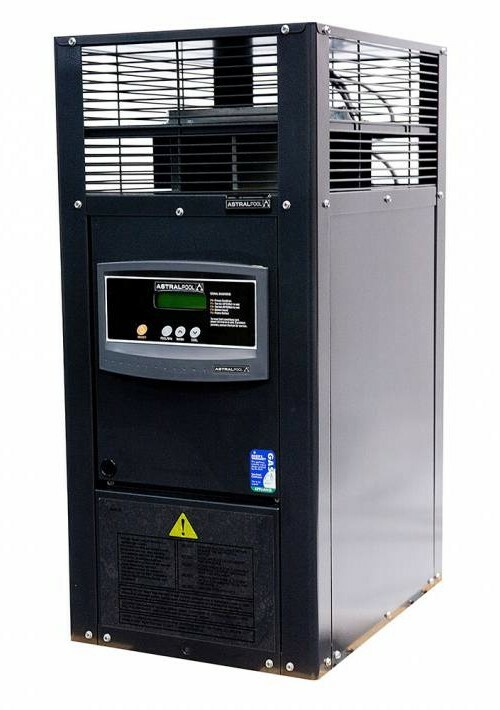 The HX gas pool and spa heater is the most low cost solution available in two sizes to meet your heating requirements. 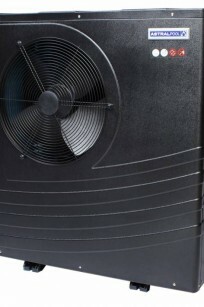 Made in Australia with electronic touch controls the HX heater is ideal for your heating requirements. 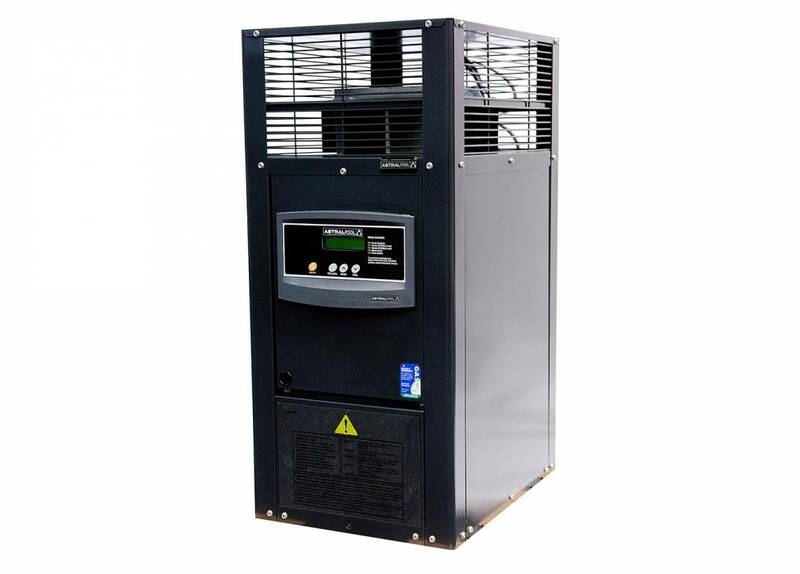 The Zodiac Z300 Heat Pump range is suitable for most domestic pools and feature models that have the ability to cool as well as heat your pool. 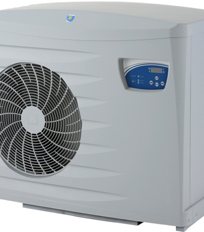 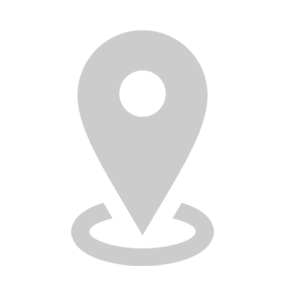 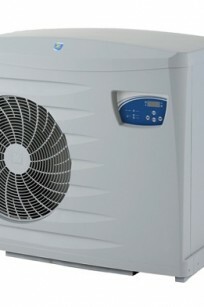 It is Zodiac’s latest range of heat pumps and includes lots of user friendly features.